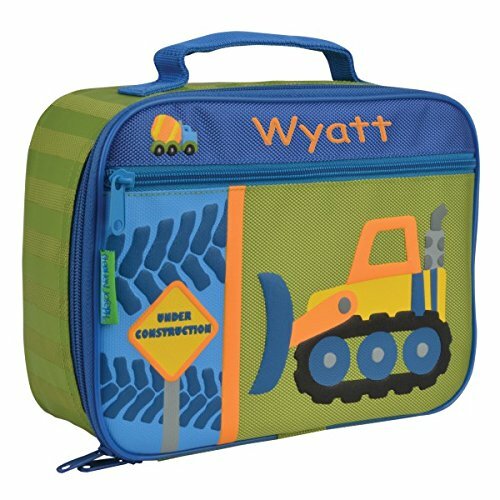 Everything related to kids products and gear, from clothes to sports gear. The kids section is jam packed full of advice, information and ideas for finding amazing stuff for your kids. Children grow up so fast and they have ever changing needs for various products to help them grow and develop, both mentally and physically. That’s why we’ve created these guides to help you find the very best kids products around. You’ll find all sorts below, from tech for kids, to gadgets and outdoor gear. Whatever it is you are looking to buy for your children, you’ll find help and specific advice tailored to your needs. 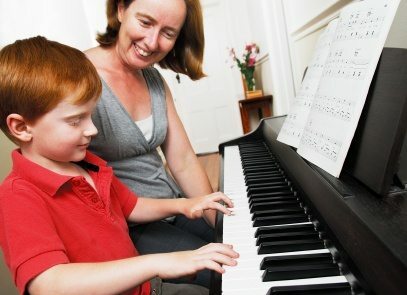 0.20 Whats the Right Age to Begin Piano Lessons? 0.33 Is the Ukulele a Good First Instrument? Choosing the right shampoo for your child’s delicate hair is an important decision, which is why were are here to help with tips and reviews on finding the best of the best. 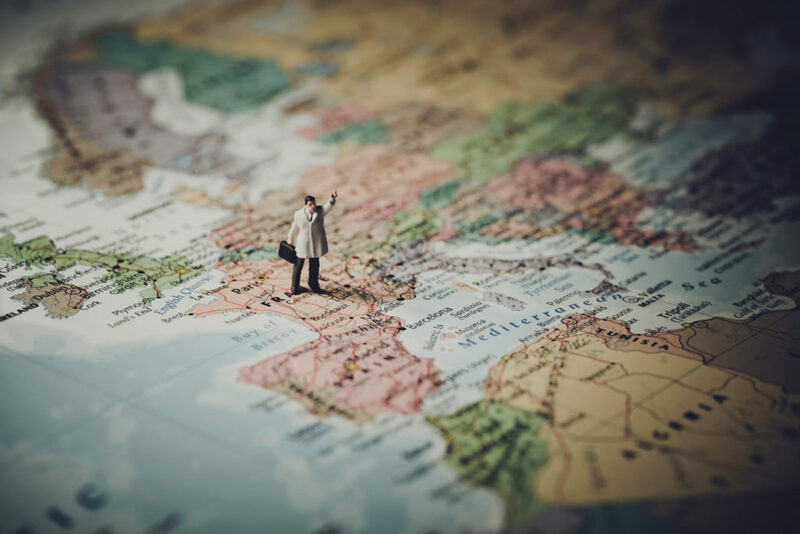 A world map is a great way to educate your child about the world, and encourage an early interest in geography. Here, we take a look at some great world maps for children to display proudly on their wall. Scooter luggage is a super fun way for your child to get around, whilst carrying everything they need safely. Here, we take a look at some of the best scooter luggage options, so you can find something both practical and fun. Many kids don’t like having to wear shoes, but if they light up then that’s a different story! 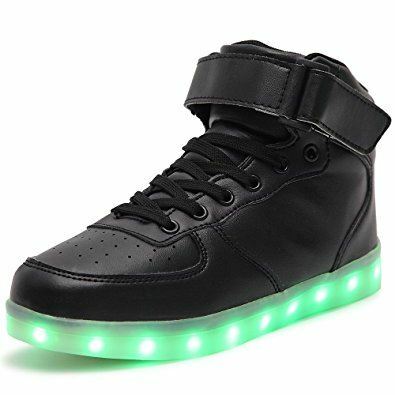 He we review some of the best light-up shoes for boys, so you’re sure to find something they will love. The accordion is a fascinating instrument with a wonderful sound. 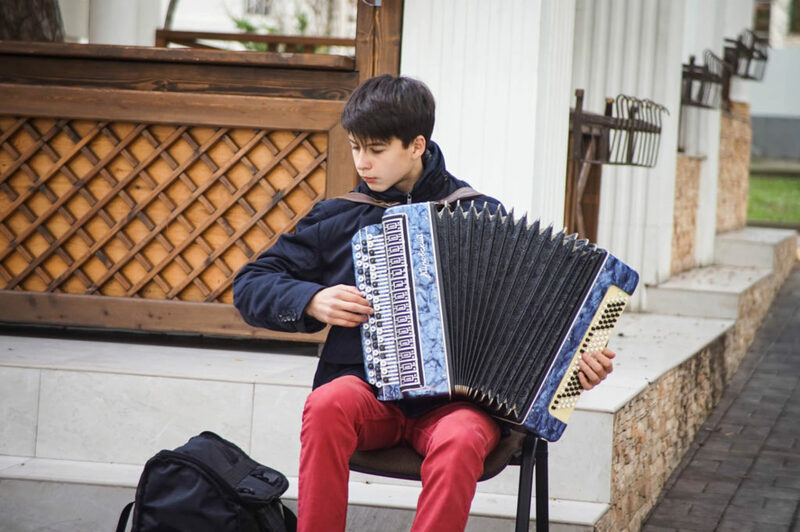 If your child is interested in learning to play an instrument, the accordion can make an excellent choice. The French horn is a great instrument for kids of all ages to play around with. Here we have reviewed a few of the best, including toys for younger children and beginner instruments for those wishing to learn to play properly. 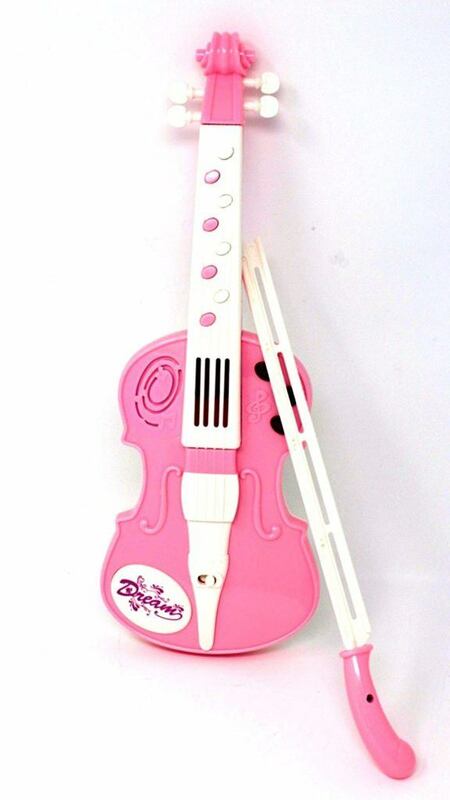 A toy violin is a great choice for young children who love to make music. They aren’t as noisy as real violins either – much better for parents when kids are practicing! Here you will find everything you need to help choose the perfect violin for your child. 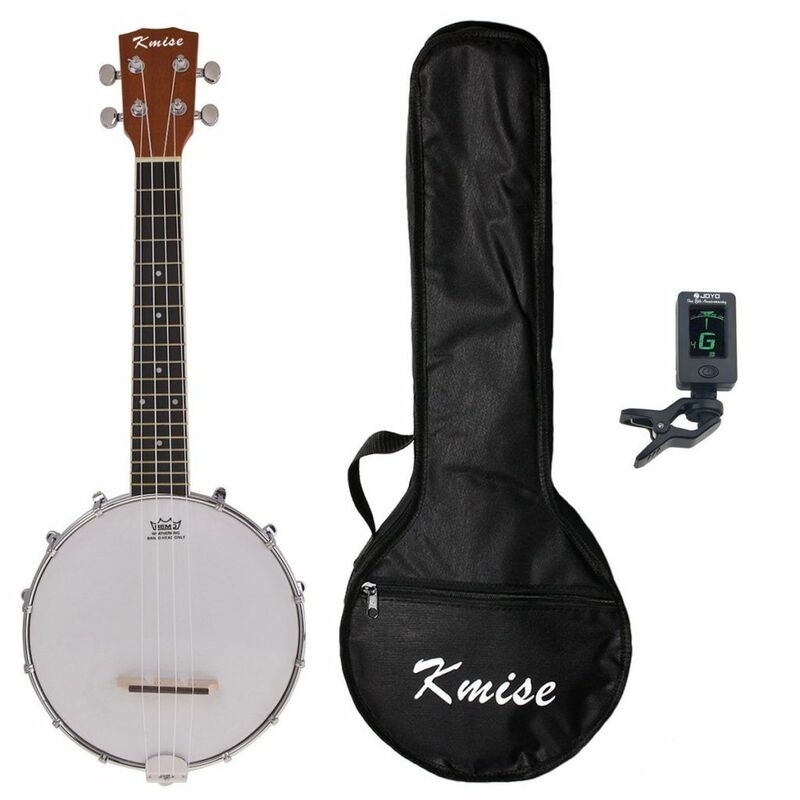 Kids love to play musical instruments and what better choice than the banjo?! It’s fun to play, not too difficult to learn a few simple tunes, and just the right size for little hands. Here you’ll find everything you need to help choose the perfect banjo for your child. 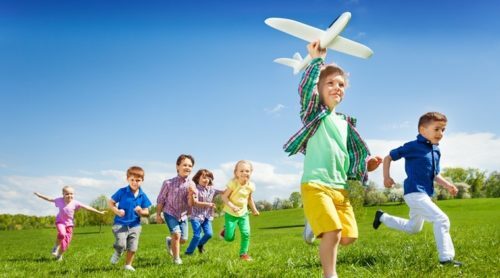 Every child needs to learn to play outdoors and have fun, which is why if they haven’t already been introduced to some of these games then its a great list of 11 fun outdoor activities for kids to enjoy. Many children love cats, although not all families can have pets. 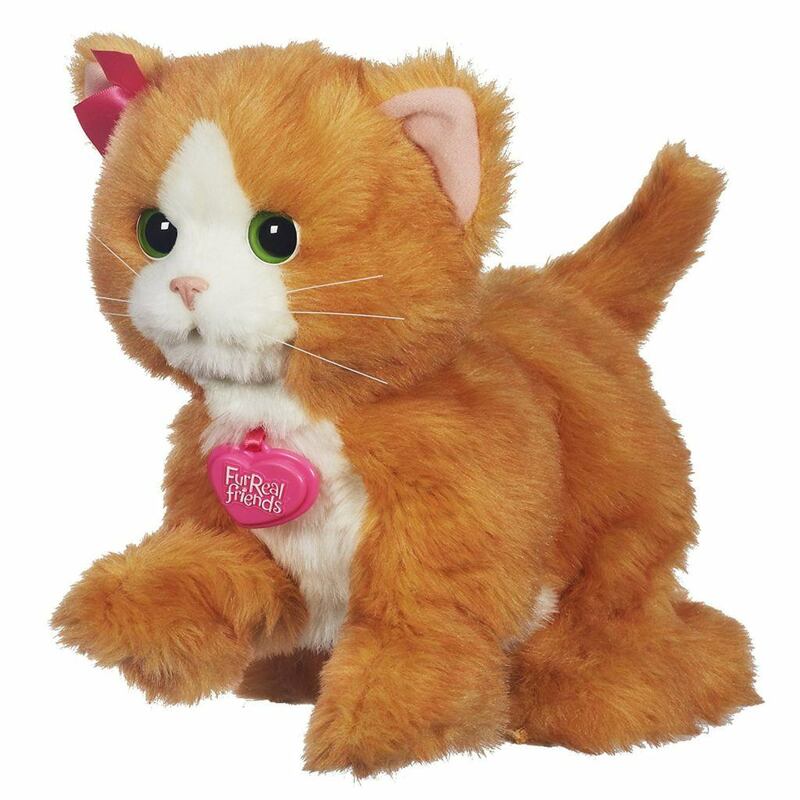 A toy cat is perfect for those who would love a real pet, but can’t have one, or for any young cat-lover! 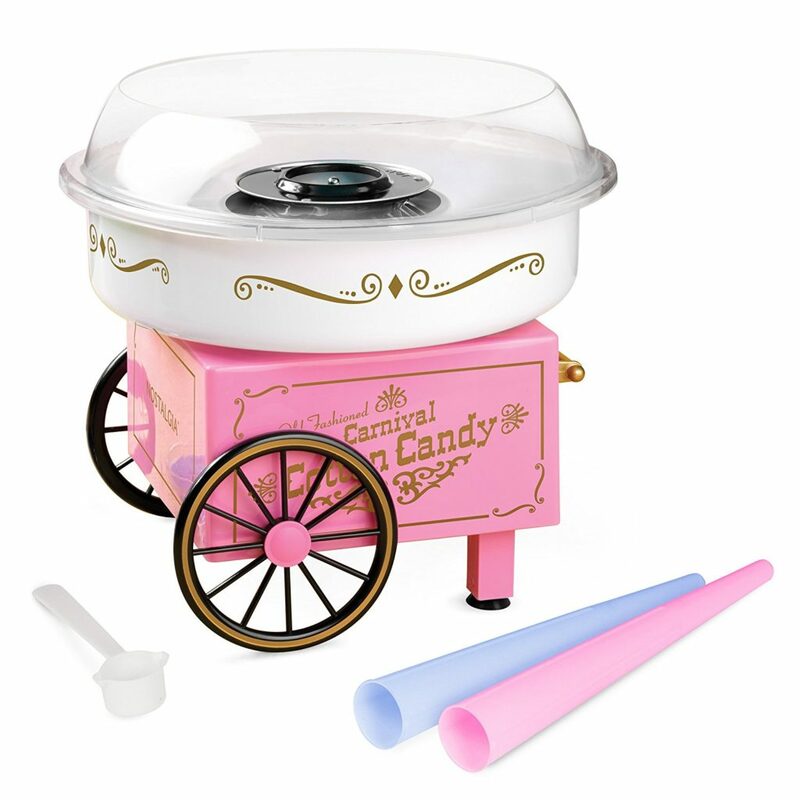 Here you will find a range of different types of toys, to suit boys and girls of all ages. 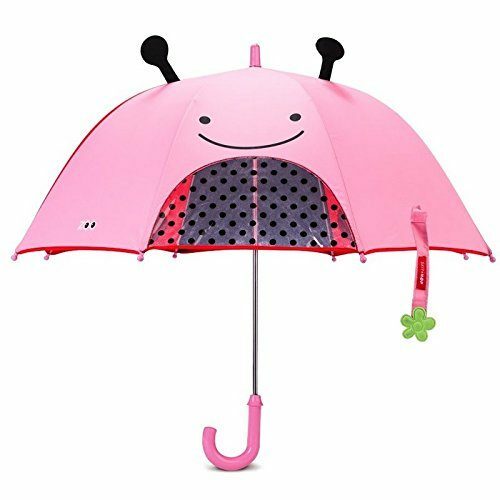 Every kid needs a good umbrella, and we’re here to recommend to you 5 of the best! 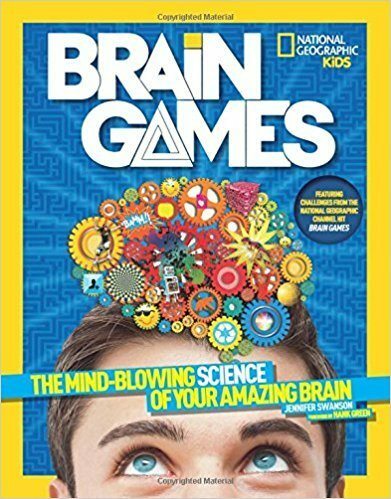 National Geographic for Kids books make the best presents for little exlporers and scientists, and in this review we look at some of the most popular titles in this series for pre-schoolers and young kids. 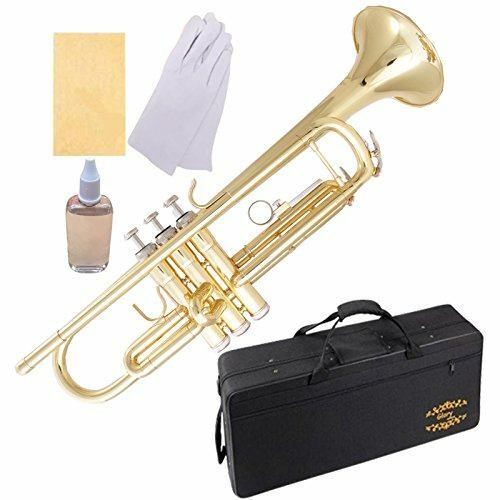 Choosing the best instrument for a child who wants to learn the trumpet can be difficult and with some many different types and price ranges it can be hard to decide. However, we have created an easy guide to follow to help find the ideal instrument for your child. 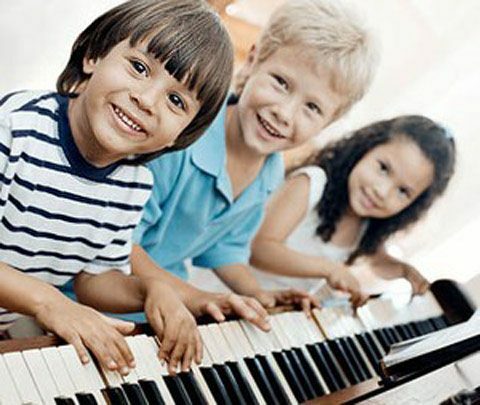 In this article, we look at finding the right age for your child to start piano lessons, and also talk about some other important factors like finding a good teacher. Group piano games are great fun for little piano learners, and whether its for part of a group piano lesson, or just for a piano part with a bunch of your kids friends who play the instrument, we’ve got 6 great piano group games for you to try out. A review article on the best foam chairs currently available to purchase. 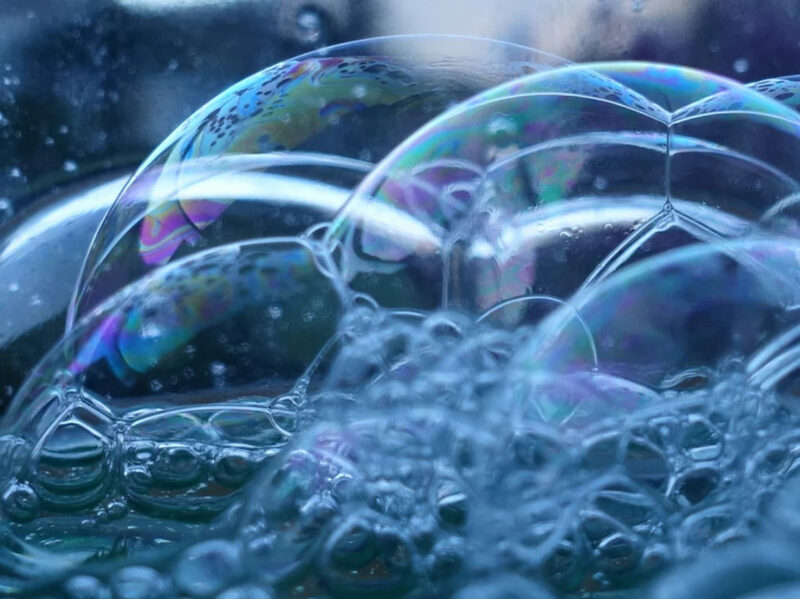 There is such a big variety of kids foam seating and we have summarized the best of the best considering comfort, durability and ease to wash. The xylophone is an ideal first instrument for children of any age. There are toy versions for babies and toddlers, as well as ‘real’ ones for older kids who want to learn to play properly. 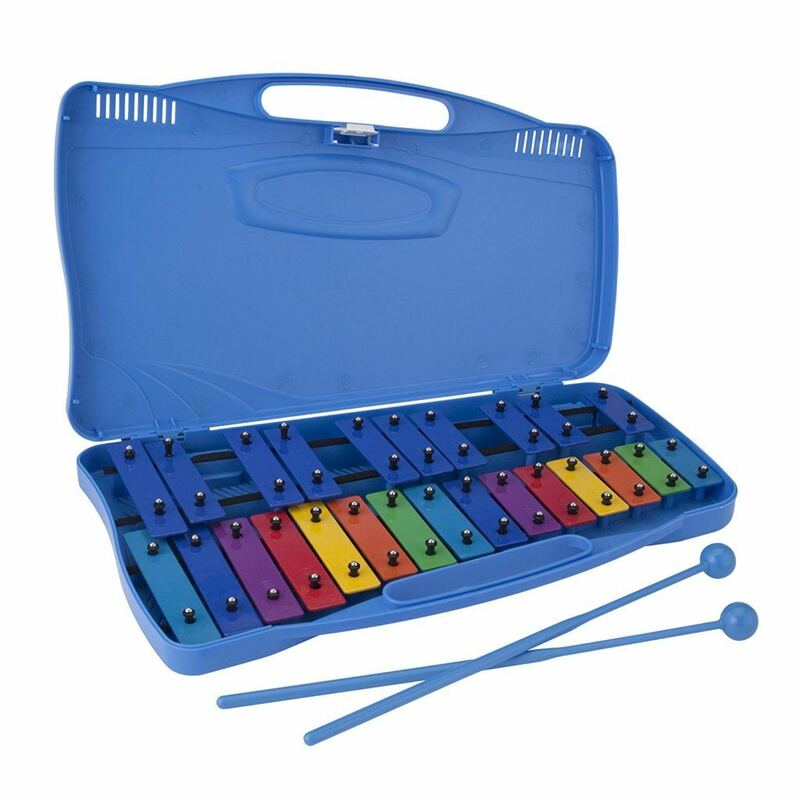 Here, you will find xylophones for children of any age, so you can make the perfect choice. 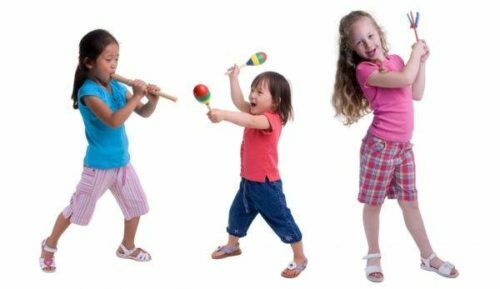 In this article we look at the best bongo drums for kids in order to make sure that you can get the right set of drums for your child. 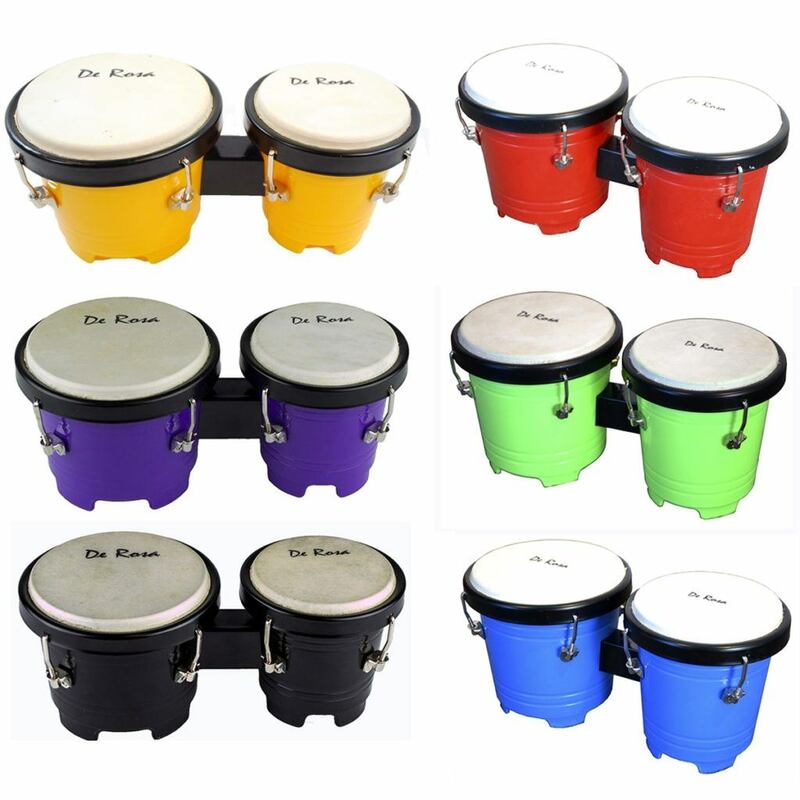 There are loads of different types from baby bongos to toddler bongos and even larger bongos for older children. In this simple and beginner friendly review of the best guitars for kids of all ages. We look at some of the best electric, classical and steel string guitars for kids. 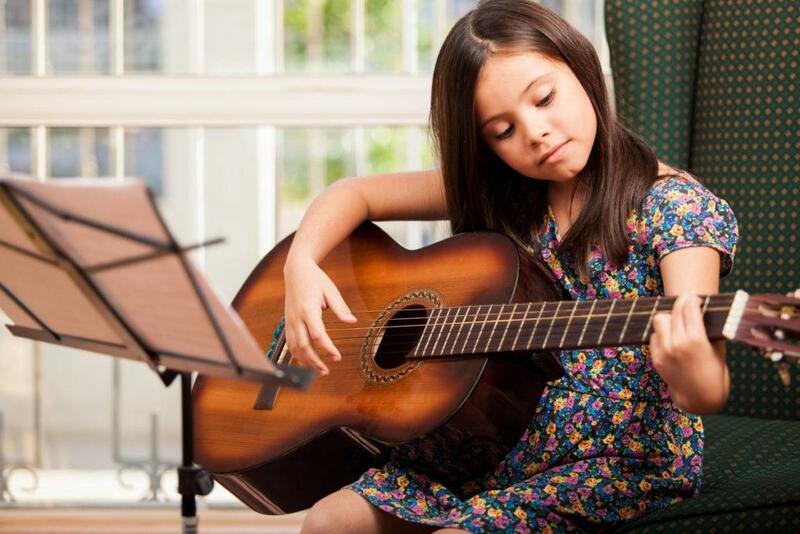 There is definitely a guitar to suit your child’s needs and raw musical talents. 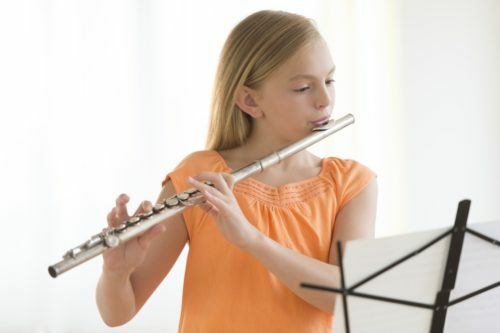 Finding the best kids flute can be challenging and with many different types to choose from all little guidance can help. In this review we look at many differen types to help you find the right one for your child. 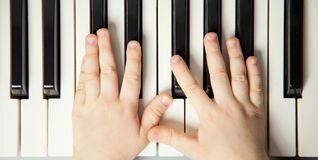 There are loads of different songs to teach your child piano to and when helping them learn how to play the piano there is 7 Easy Piano Songs we recommend. 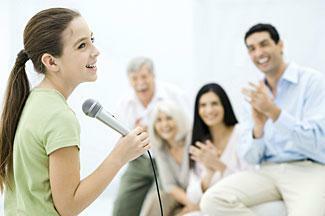 We all know that karaoke for kids is a really fun activity, but did you know about the benefits it has to their development and psychological health as well? 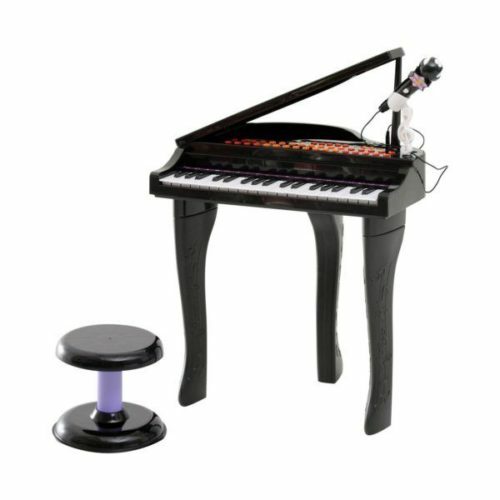 There is always a time for some fun and a good laugh, but there is also a time for listening to some amazing children play the piano and in this small post we have put some great videos of children playing the piano. 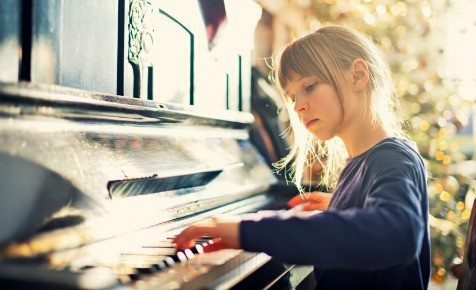 If your child has just got their first piano and they’re not sure where to start, check out our 3 techniques for teaching piano to kids. 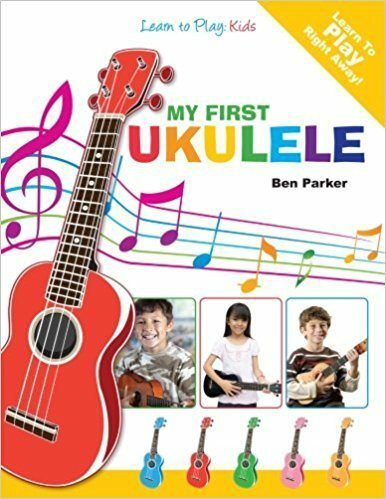 There are loads of ukulele songs to choose from in this review and all books are aimed at children. These ukulele books will ensure they find some of their favorite songs to begin strumming some newly learnt chords. 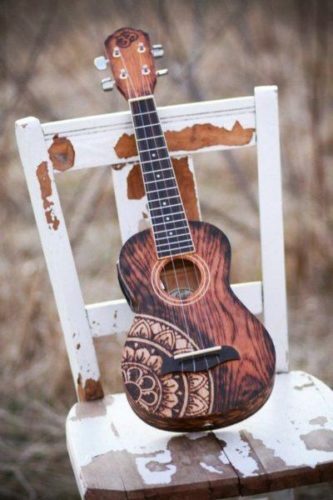 Every ukulele wants to be played and many believe that it is the ideal instrument for learning music. This highlights some of the unique thoughts and perspective on why the ukulele is a great instrument to learn with and might be ideal for children of all ages wanting to learn. 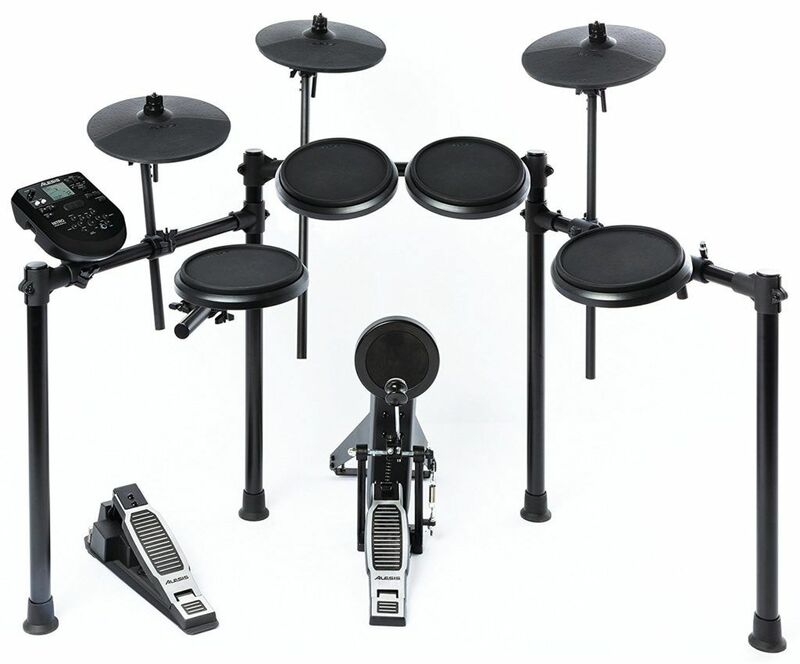 If you have decided that you would like to buy an electric drum set for your child but are not sure where to start, you’ve come to the right place. We have compiled a list of our favorites, which are suitable for children of all ages and abilities. 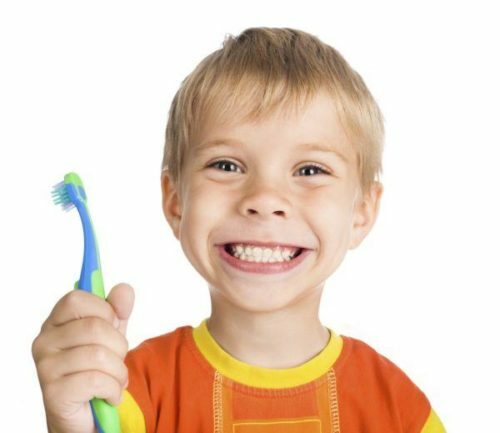 Every parent struggles with getting their kids to brush their teeth and that’s why an electric toothbrush can help solve your problems. We have chosen some innovation toothbrushes that can actively encourage your children to appreciate the art of keeping their teeth clean. Bean bag chairs come in all sorts, shapes and sizes, which is ideal for kids that like to relax, read and enjoy time on their own. 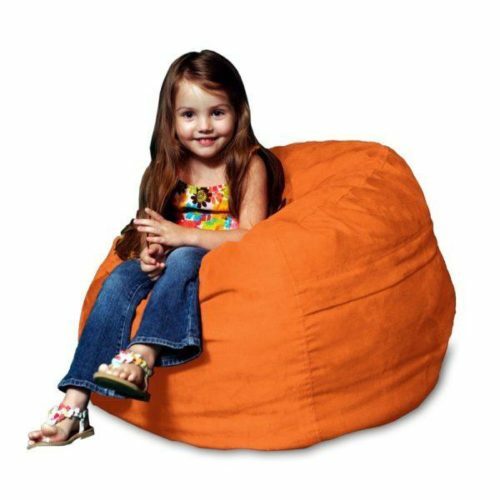 These are great for adapting to any situation and no matter how small a space there is always room for a bean bag chair. 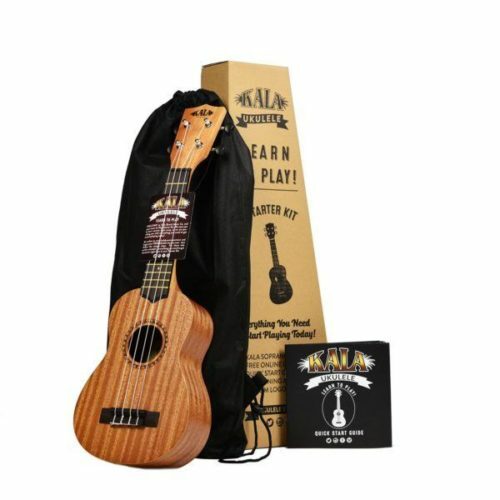 As a parent who enjoys music you would like your kid to also and that’s why finding the best ukulele for you kid is top priority. 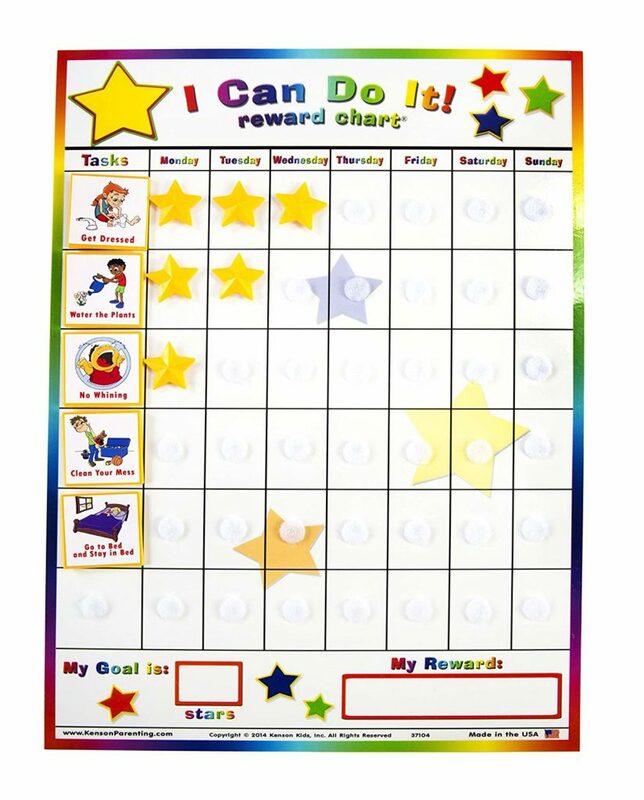 There are loads to choose from and in this comparison review we have picked some of the best and then compared, so your child can start practicing. 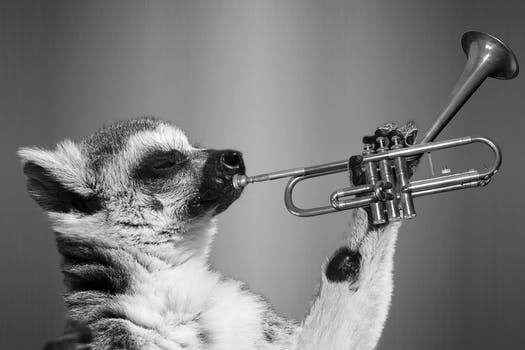 Finding the best musical instruments for your kids can be challenging and as I parent I’m sure you want to make sure you choose the right one for their age a capacity. Here at BuzzParent we have put together some of the best and simplify the buying process. 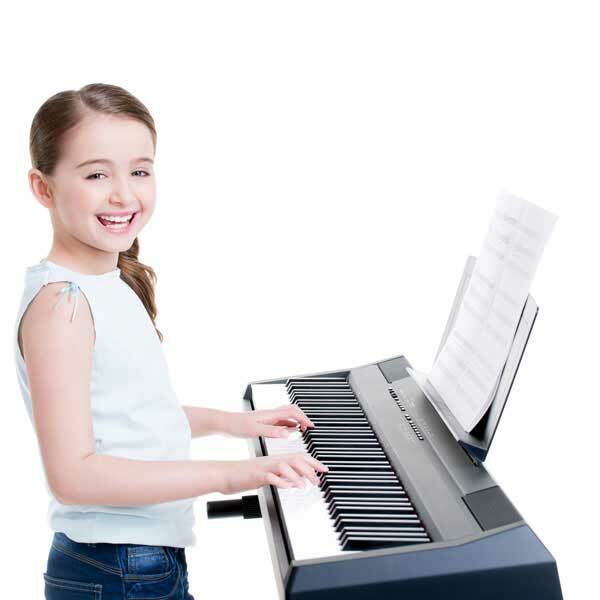 Finding out how to get the best piano for your kids is not an easy task and with all the variation on the market it’s no wonder parents finding it difficult. This is why in this review we have selected some of the best pianos on the market and explained in detail some of the pro’s and con’s of each, which will make choosing easier for you. 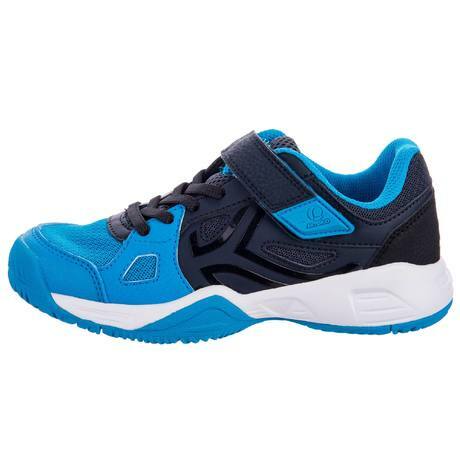 There is a time when your child needs a good pair of tennis shoes to improve their performance on the tennis court and by looking through this comparison article you will find the best on the market for both price and quality. No parent should enjoy spanking their child but sometimes the child can behave terribly, which can cause upset for the whole family. Disciplining a child is important, but is force the best way and is there an appropriate time for spanking? This article will explore this topic and go into the pro’s and con’s of spanking your child. 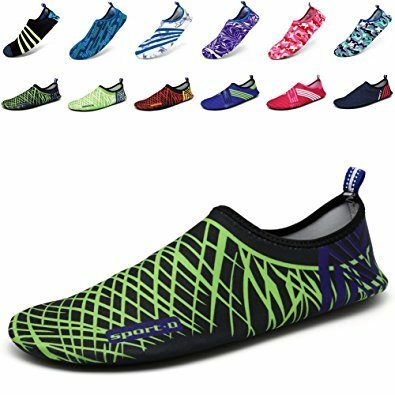 There is loads of different pairs of water shoes for children and finding the best is difficult, but here at BuzzParent we aim to simplify the buying process. Whether at the beach, in the pool or tracking along a river there is a pair of water shoes to suit your child’s needs. 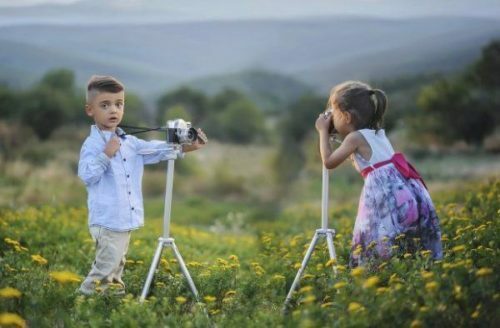 There are many ways to Improve your kids creativity with the great outdoors and as a parent I’m sure you are well aware of the benefits that come with outdoor pursuits and time spent in nature. 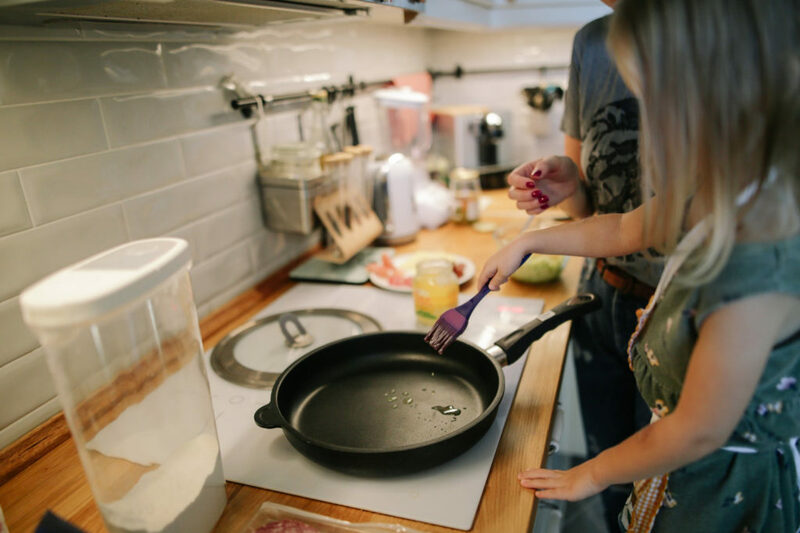 There are some awesome alternative ways that you might not have thought of and here at BuzzParent we want you to get you and your family outdoors. 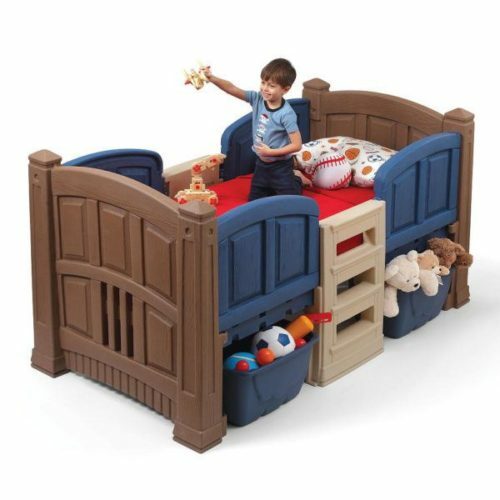 Maybe your here because it is time for finding a great twin bed. One that will help the transition from being a toddler into a big boy and all grown-up. All kids need to at some stage find their own space and their bed is no different, it’s just part of nature some might say. Sneakers are everyday footwear and kids especially love them because of their easy to use slip on style, unlike boots and other type of shoes. 2017 has come and an explosion of possibilities in trendy footwear choice is now up for grabs. There are all types of engineered high-performance sleek treads, but none so special as the sneaker, which is a classic wear-anywhere and gives the user a unique experience either out and about or chilling on the sofa, they suit all purposes with ease everyday use. 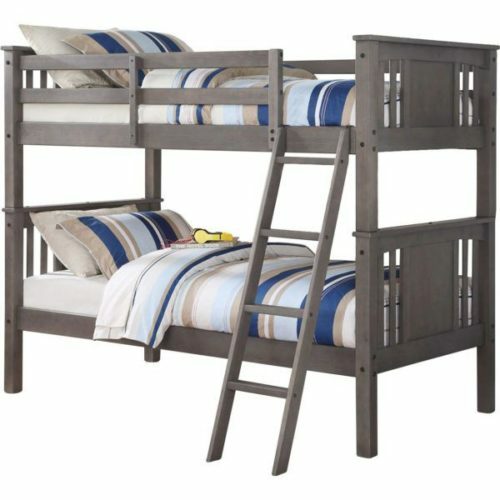 Getting the right bed for your child is one thing, but maybe you have a couple of kids or just want a spare bed for when the sleep overs happen, either way, you’re trying to find the best bunk bed out on the market..
Every parent wants their child to play outdoors and enjoy all that nature has to offer. Sometimes this means buying them some outdoor toy and other times it’s just spending time with them outside. 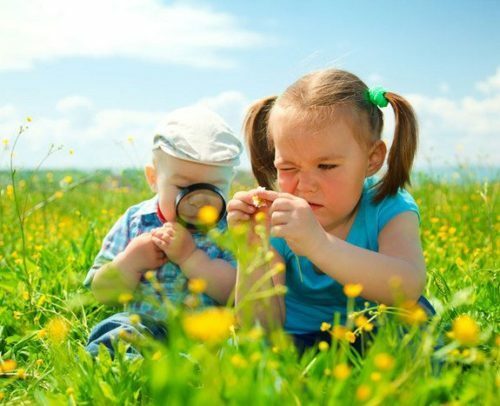 In this article we will give some quick an easy suggestions to get your child having a fantastic time outside. 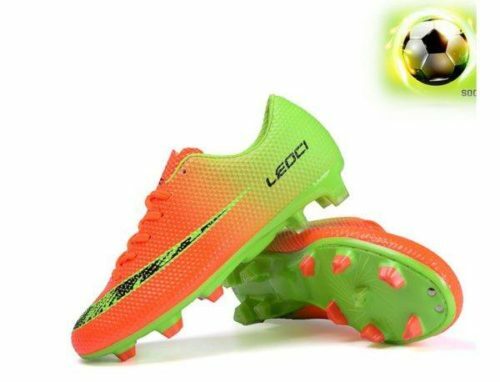 Kids of all ages love soccer and that’s why finding the best pair of soccer cleats is high priority for certain moms and dads. There are loads of pairs to choose from and in this article we compare and offer some guidance to which are best. 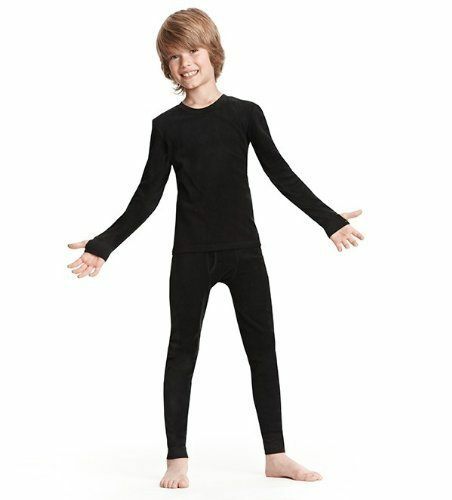 Sometimes the kids need a pair of long johns and the weather conditions make it a must-have. Whether up a mountain skiing, tracking or just for wearing around the house their is a pair for your child in this review. 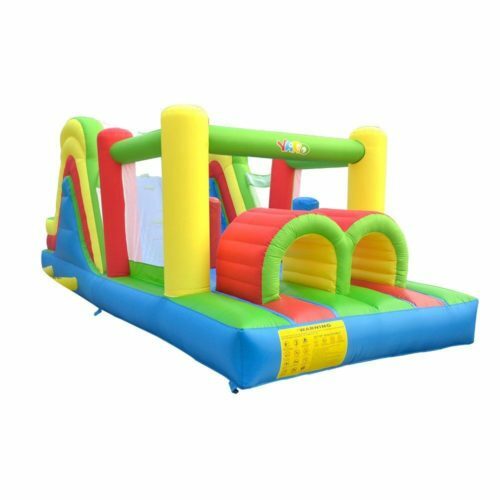 There is different brands, materials and overall quality in the review, so to suit your budget and personal needs. 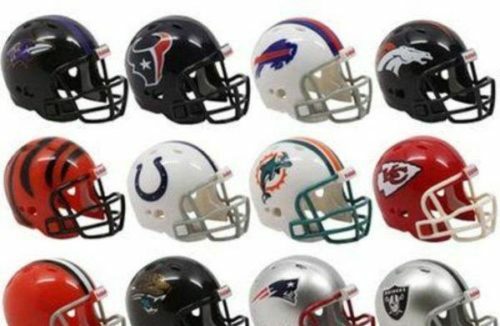 Youth helmets are an essential bit of equipment for protecting your child and as a youth playing with high standards they too will want a quality made helmet. 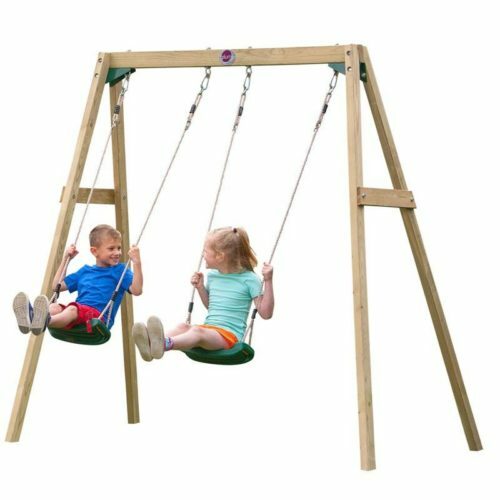 In this review we have chosen the best on the market and made a review to find exactly what you and your kid needs.